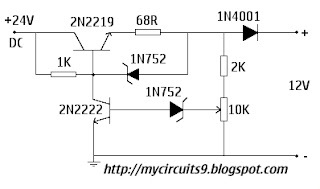 Now we are going to discuss a Simple Ni Cad Battery Charger circuit. The circuit is wired as a constant current source. It is made possible by using two bjt transistors, 2N2219 and 2N2222. The circuit posses very low internal resistance so the output current is comparatively large (upto 74mA). This battery charging circuit will automatically turned off when the battery is completely charged. •The zener diodes is used to regulate the output voltage. •Feed the circuit by a 24V dc source. 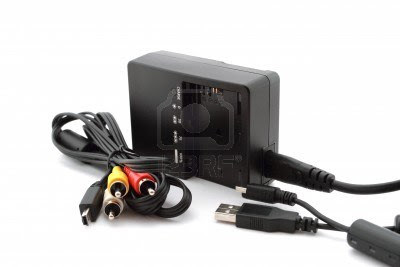 •The output will be of 12V, constant current (74mA). Very Nice and simple circuit diagram. I didnt understand that 68R component what is that?